Charlie’s heirloom tomato plants were a blowout success again this year. His generosity in raising nearly 200 tomato plants and donating the sale proceeds to the garden is greatly appreciated. 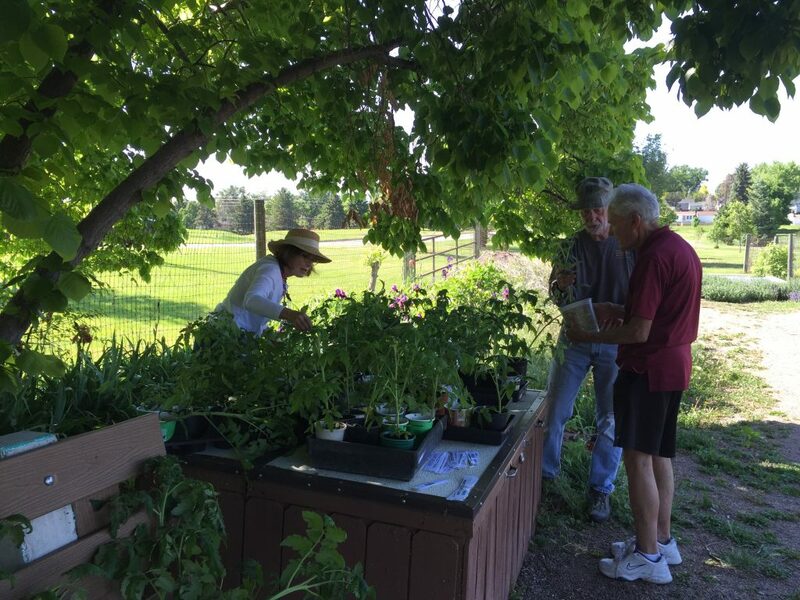 Many thanks to all the gardeners who came out to buy the plants. We raised enough money for a new lawnmower. Yay!